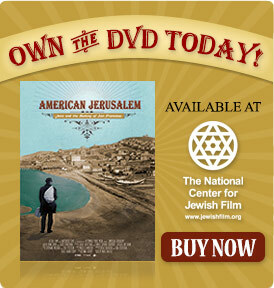 In April and May 2014 American Jerusalem aired on PBS and other National Television channels. It exceeded 1000 broadcasts with 79.09% of the country covered, including 92% of the top 25 markets. Thank you viewers for making American Jerusalem such a success! Other screening are in the process of being arranged. Stay tuned for details.